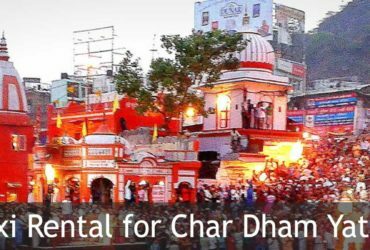 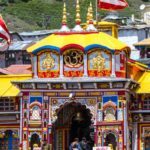 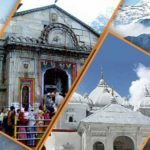 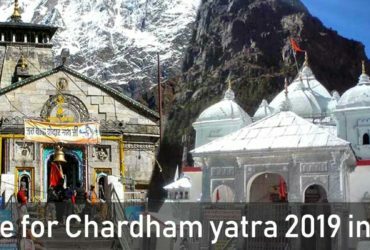 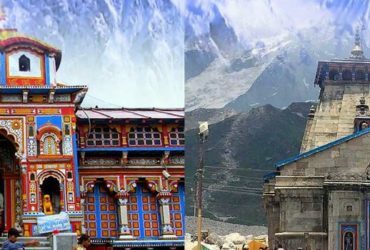 Chardham Tourism as trusted chardham yatra tour operator offer not just a car but a complete solution, tailor-made to all your executive/guest transportation needs. 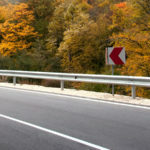 The rates are kept at an economical level. 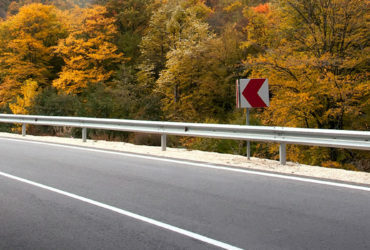 Corporate tariff is reasonable and designed for a long lasting relationship. 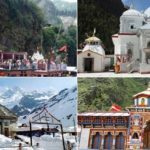 If you are looking for a reliable car rental agency in Uttarakhand then one of the most considerable car service provider in Uttarakhand is Dada Boudir Tour & Travels (Regd.) 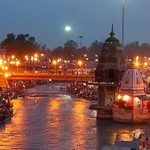 Through their Car Service wings in Haridwar, Dada Boudir Tour & Travels (Regd.) 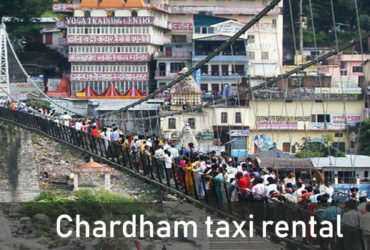 offer car rentals in Uttarakhand in most affordable rates.